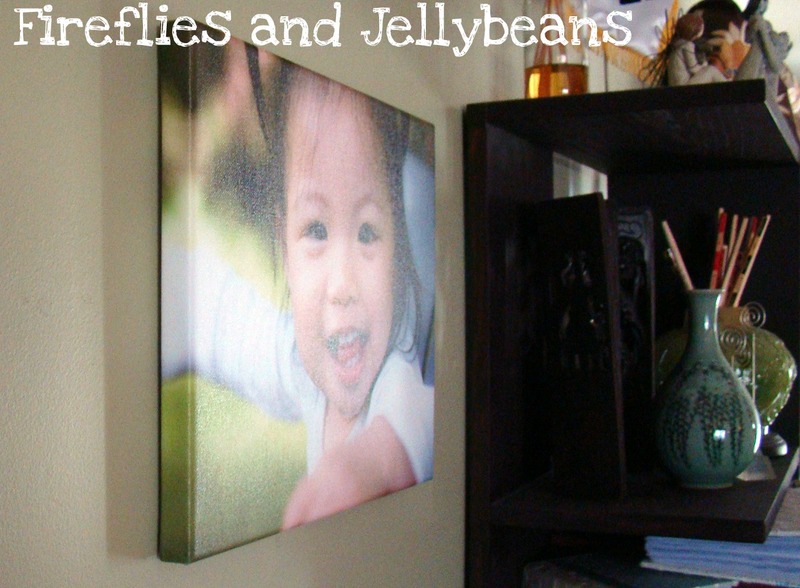 I am so excited to show you my Canvas from Easy Canvas Prints! It is of my Daughter for her 1 year old pictures! 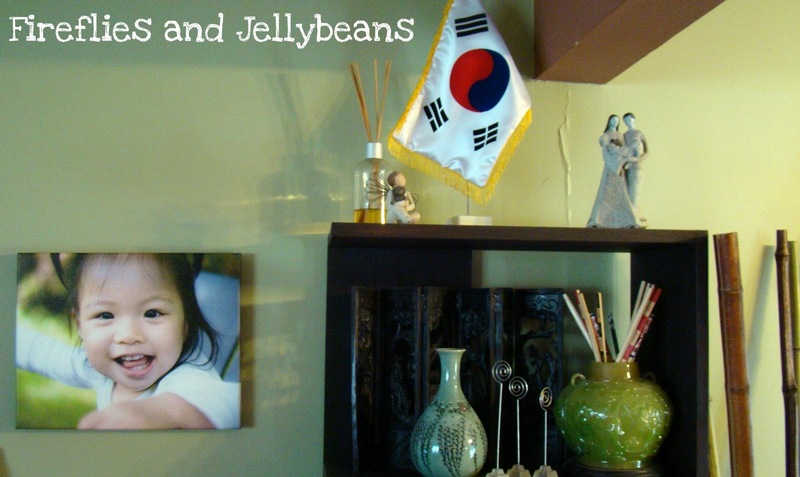 This canvas is extra special because when we started out adoption process for our daughter we were told that our child would probably be 17 + months old when they came home from Korea. So, that would mean we would probably miss her first birthday. It was sad to think of missing this birthday for our child be we prayed for God to speed up the paper work process. When we got to call for our referral (9 months sooner then we expected!) we were told that the agency in Korea that she was from had their paperwork go a lot faster that our child would be 8 or 9 months old when she came home... MIRACLE! So, we are so blessed to have these 1 year old shots of our daughter, home with her family! Easy Canvas Prints makes is simple to change your photos to a canvas! You upload you picture(s), select your size and wrapping.... you can even have them do photo edits for you! I went with the mirror image wrapping for the edges so that I could have the whole picture on the front of the canvas! We could not be happier with it! Like Easy Canvas Prints on Facebook and get get 50% off & free shipping on your next order! She's adorable! I love getting photo canvases. They make great grammy gifts, too. Thanks for the headsup on the discount. Miracles do happen... how sweet to have your daughter for her first birthday. Take a lot of pictures ....the time goes so fast. WOw! 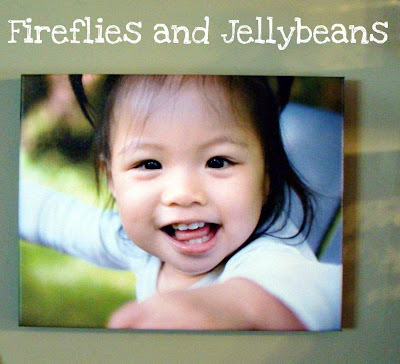 That's really nice photos to a canvas.It's give a great looks of Easy Canvas Prints.